From the gold gilded ceramic pots to the screen-printed presentation box, we have taken handcrafted to a whole new level with our latest candle collection. Available in two colour and scent options, Illuminate features the refreshing yet dark and musky aroma of Pomegranate Noir and Eclipse is infused with the sweet and exuberant scent of Wild Fig and Cassis. 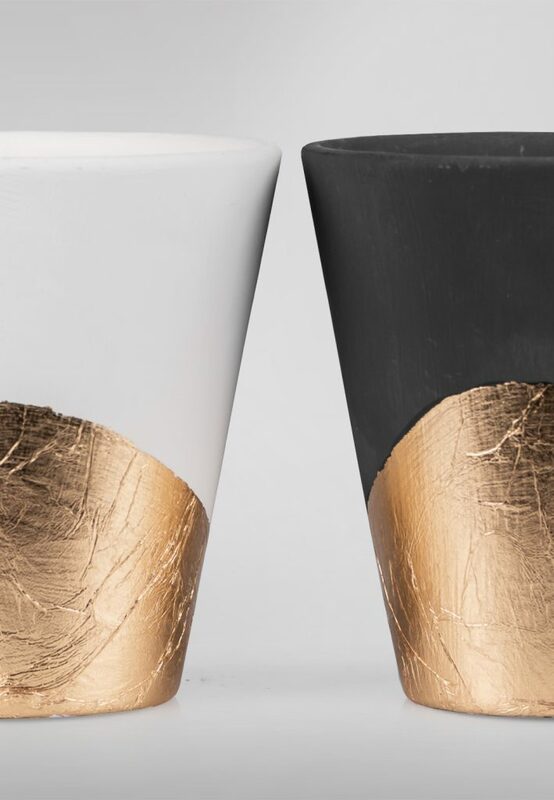 Hand poured into a luxurious hand painted ceramic bisque pot, each candle is adorned with gold leaf, finished with a screen-printed label and presented in a grey box, complete with a carousel wax seal.